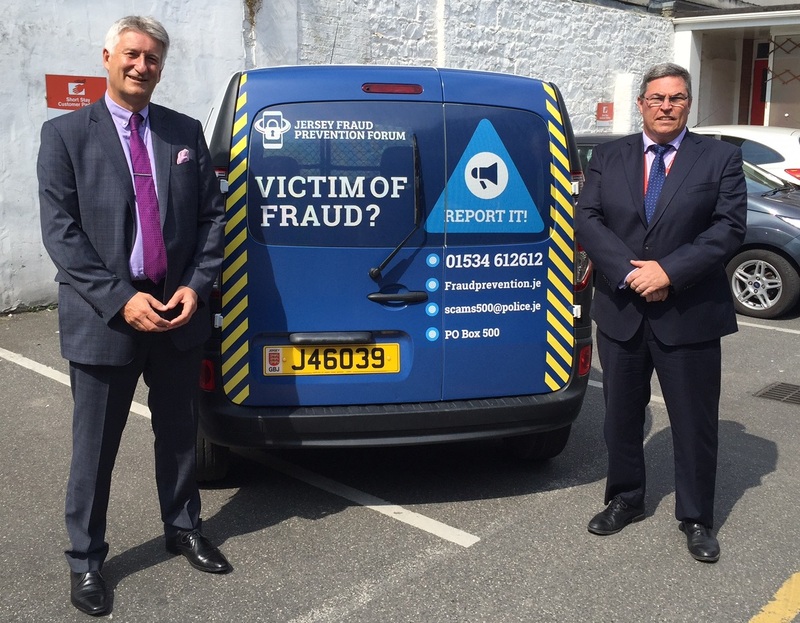 The Jersey Fraud Prevention Forum (JFPF) is launching an Island-wide campaign to further raise awareness about frauds and scams locally. The JFPF, which was set up in 2016 by a group of local organisations, provides alerts and advice on how to guard against fraudsters and scammers. The Forum’s latest campaign aims to encourage Islanders who have been targeted to report the crime, as statistics show less than five per cent of people do. As part of the campaign, the JFPF has produced a detailed guidance leaflet, which will be distributed to all Island homes by Jersey Post, and an accompanying advert on the rear of a Jersey Post delivery van. Both initiatives have been funded by Jersey Post and the Jersey Financial Services Commission; two of the JFPF partner agencies. Campaign posters will also be on display in key public buildings, several roadside banners will be erected around the Island and a targeted social media campaign will be launched to support these initiatives.